If you’re reading this, you’ve probably thought about starting a blog for yourself or your business. Blogs have become a tried a true way to get a message out to the world in dynamic fashion. Social media seems to get a lot of attention as a way to reach thousands of people with a message. However, blogging, as a form of social media, is still going strong as a powerful way to reach an audience, establish yourself as an expert, generate leads, and grow a personal brand. There are also many bloggers that have been able to start a blog and grow it into a profitable business. In this article, we will show you step-by-step how to start a blog using WordPress. Wordpress is the best way to go when creating a blog and even many types of websites. First and foremost, it is important to find a reliable company to buy hosting from. 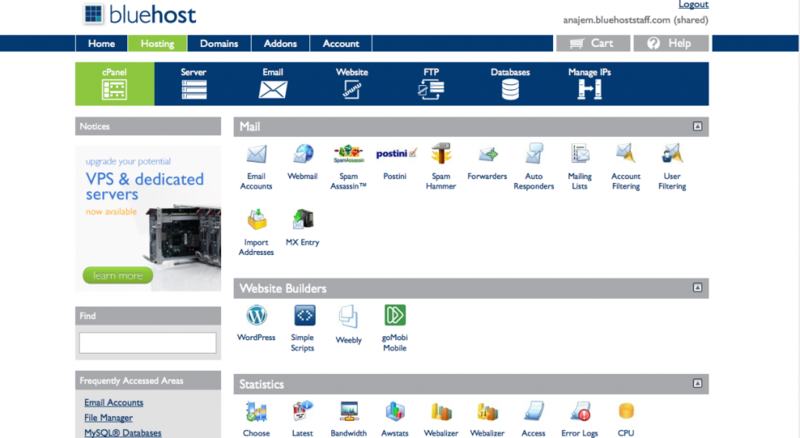 Bluehost is a highly reputable company which is recommended by WordPress. Bluehost awards you with a free domain name and allows you to control and manage all of your activities from a single location. If you’re looking to start a WordPress blog for cheap, then choosing Bluehost for your hosting needs may be your answer. We also have chosen to use Bluehost since they are the leader in the field of blog hosting. What started out as a way to write about your life and share interesting information has turned into a big business. 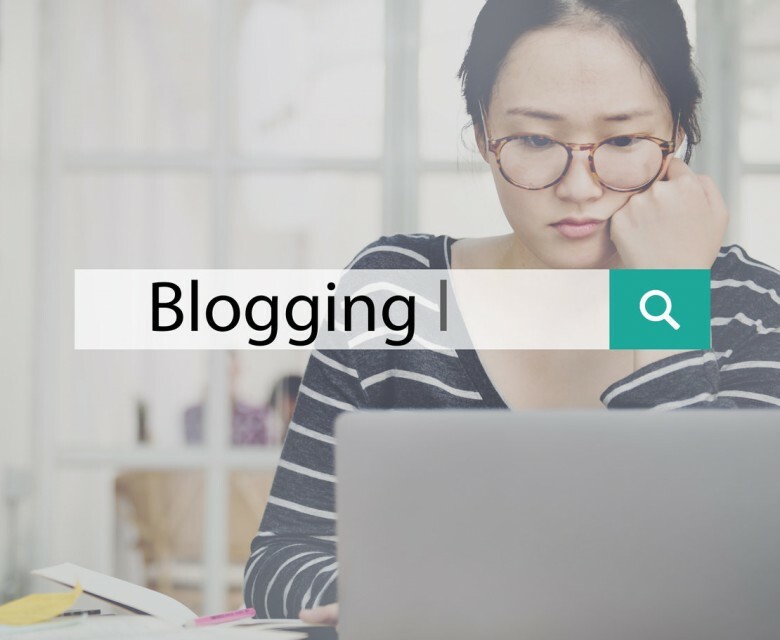 Blogging used to be a way to write about things that interested you but nowadays blogging has become a way to make some side money, leave your job and blog professionally, or to become a millionaire. The Huffington Post and TechCrunch are just 2 examples of blogs that were sold for millions (Techcrunch 30 million, Huffington Post 315 Million). Most people will never experience that type of success. But there are many other bloggers that have been able to make enough income to leave their job and blog full-time. Some making as much as $100,000 per month. Those are rare cases, however. Still, many stay at home moms, students, and professionals us blogging as a way to earn extra income. Blogging allows an individual to share their ideas, insights and expertise to the world right from their laptop. If you have something interesting to say people will listen. Attracting fans to blogs allows a blogger sell advertising space, their own products, or products for other companies. The beautiful thing about blogging is that it doesn’t take much to start but the return on your investment could be massive. If you have a personality or have something interesting to say, there is no reason why you should not be blogging. If you already have an established business, blogging can also be a huge benefit. Blogging allows you to establish yourself as an expert in your field. By posting articles that offer Helpful, useful and interesting information, you increase your likelihood of attracting clients and selling your products. But you just can’t use any blogging platform to get this done. You need not only a good-looking blog, but a functional one as well. That’s why we recommend WordPress as the best blogging platform to get you up and going with a good-looking blog and no time. There are several different ways to host a blog. One of the most best ways is hosting with WordPress. But many people do not know the difference between WordPress.com and WordPress.org. WordPress.com is the free platform version of WordPress. Because this version is free, it comes with some drawbacks that may hurt the amount of visitors that read your blog and the blog’s earning potential. When you host a blog with WordPress.com (as well as many other free hosting sites) your domain name is usually longer due to the name of the host being included in the name. For example, if your blog’s name is “My Awesome Blog” instead of having a domain name of “myawesomeblog.com” it will be “wordpress.myawesomeblog.com”. This makes it much harder for people to find and for potential readers to remember. For us, http://wordpress.startupmindset.com just doesn’t have a ring to it. 1. Get more visitors-When you host your own blog, you can better brand your blog and yourself. It will be easier for people to remember as well as easier for people to find. 2. Earning Potential– Many free platforms do not allow you to place advertisements on your site which may limit your earning potential. Also, many ad networks that help blogs sell advertising space require you to host your own blog before you are accepted. So this article is going to show you how to start a professional, dynamic blog for about $3 a month. Which is close to nothing. 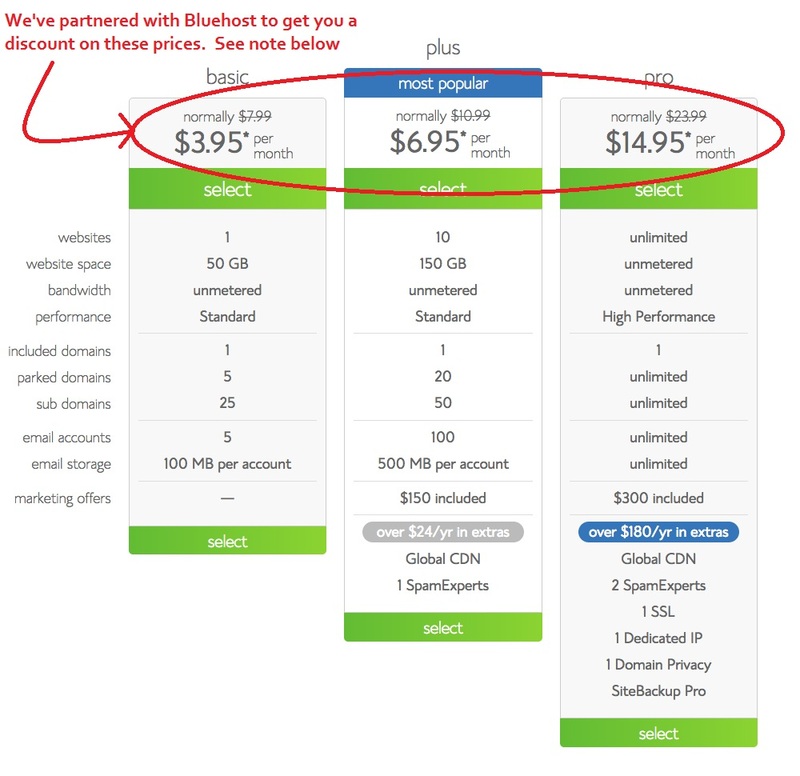 Go to Bluehost and click the “Get Started Now” button and select the package you are interested in. Enter your domain name or sign up for a new domain name here. Then enter your personal and payment information. Fill in the registration form. An email will be sent to you for verification. Select add privacy protection if you want a private registration, or publish my information if you prefer the standard public domain registration. If you want to register other domains in addition to the free one provided, then you have to pay an extra fee for the plan. Private registration costs $ 8 per domain while additional domains go for $18 per domain. Note: We were able to obtain a discount for our readers by partnering with Bluehost. You will find three packages; the basic package is still $3.95, but the plus package is now $5.95 and the prime package is now $5.95 a month. That is nearly $10 off of the prime package. Use this link to obtain these prices. Select the plan that best fits you and your course. To get the best price, select the basic package. This is the best choice if you are starting a blog for the first time. With the basic package you can begin to build your blog right away. If later on you feel you need more features, you can always upgrade later. Select the blog you intend to add to your domain. The best practice is to have this be the name of your blog as well. If you already have a blog but want to blog better with Bluehost, input the domain in the “i have a domain name” section. Finalize your purchase. The click Submit. Step 3. CONNECTING THE DOMAIN WITH THE HOSTING. 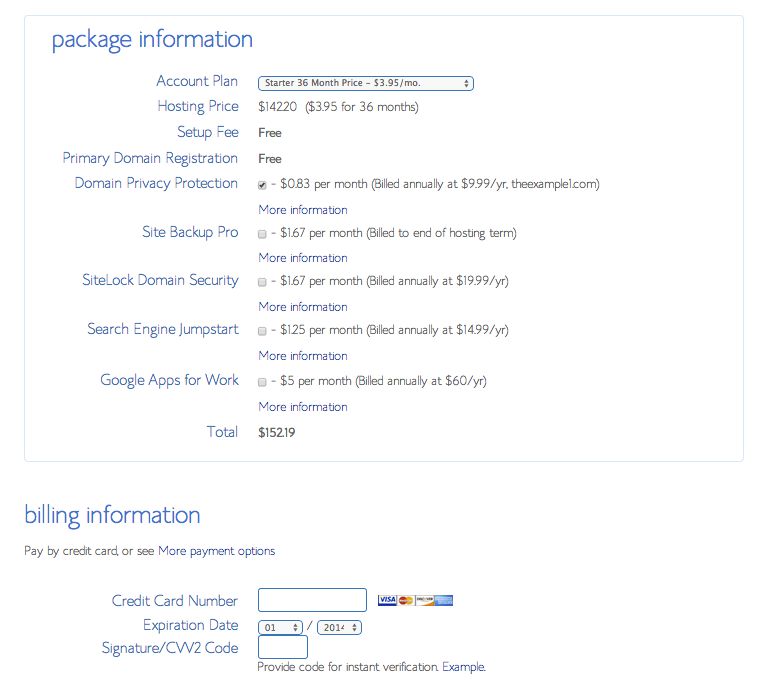 (Note: You can skip this section (Section 3) if you buy your domain directly through Bluehost). · Access your domain name from WordPress. · Find the domain manager. 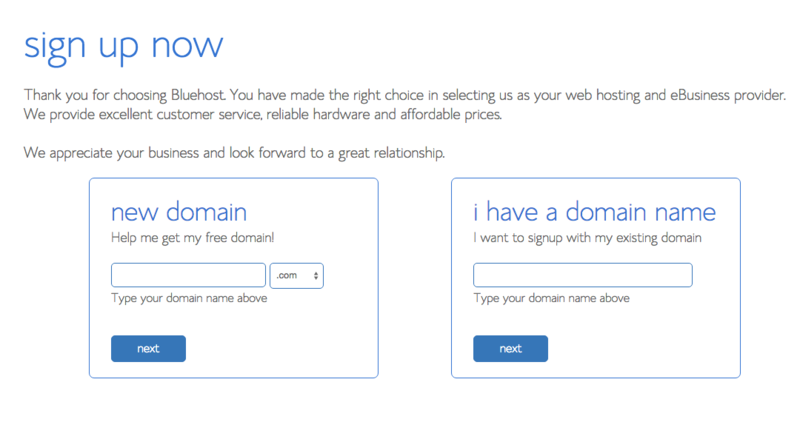 · Select the domain to point to the Bluehost. · Select set name server. · Log in to blue host. · Assign domain to your control panel accounts. 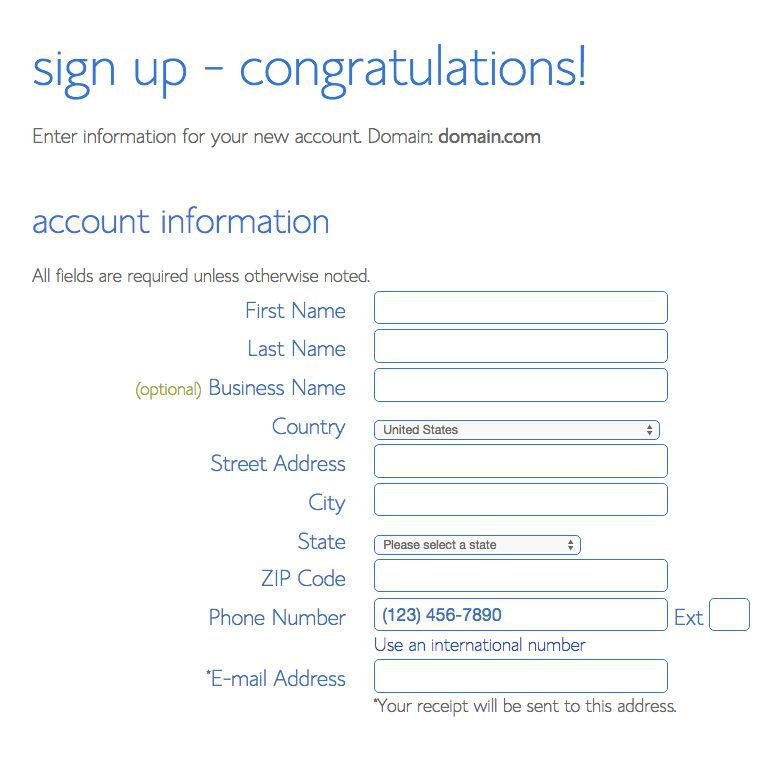 · Input your domain name. Step 4. INSTALLING WORDPRESS ON BLUEHOST. First log in to Bluehost.com and select “get started”. Look to your left and select I have a domain name. You should land on the hosting login screen. 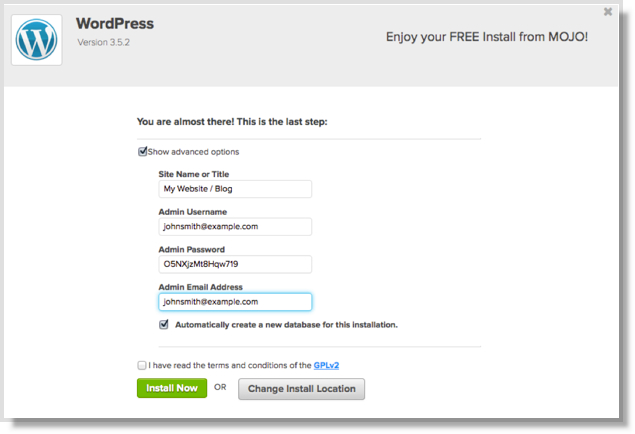 You will be redirected to the control panel where you will find the install WordPress option. 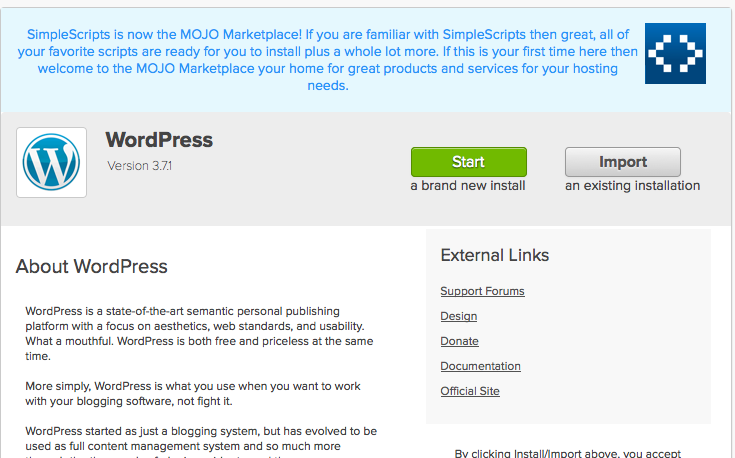 You will then be directed to the mojo marketplace and there you are able to install for free. Once you see the screen below, click the “start” button for a one-click install. You may see an option that reads “Advanced Options.” This is where you choose your username and password for your WordPress website. Make sure to use a secure username and password. Don’t use “Admin” as your username. Way too easy to hack. Instead, try to use something more uncommon with a possible combination of letters, numbers and special characters. Click “Install Now”. Wait a few moments while WordPress is installed. That’s it! Congratulations!! You are now a blogger! 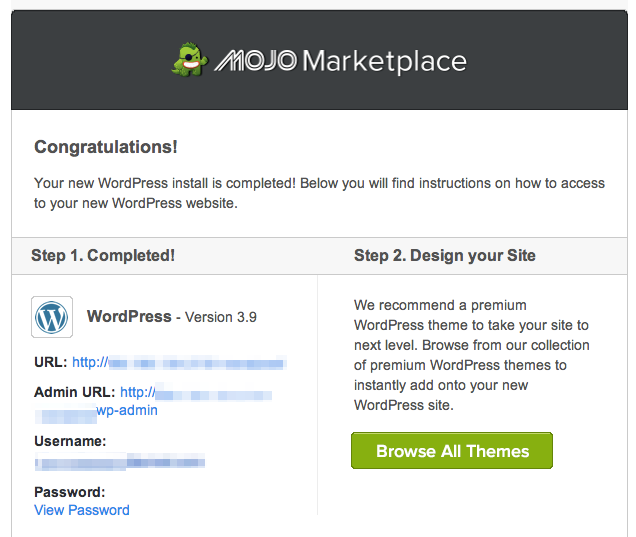 The way to do this by logging into your WordPress Admin. Your admin URL is your domain name /wp-admin. So if your blog URL is http://myawesomeblog.com, then your admin URL would be http://myawesomeblog.com/wp-admin. This is what the login screen looks like. 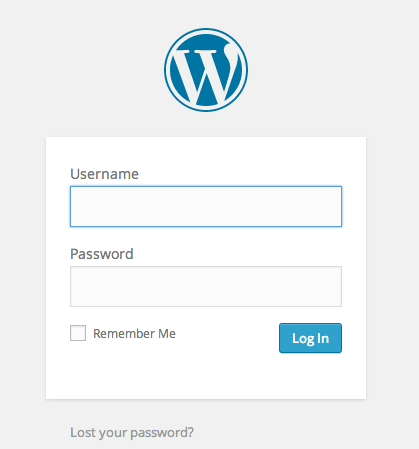 You can also login to your blog by going to your Bluehost Control Panel and selecting the WordPress option again. You will also want to check your email for your wordpress username and password. 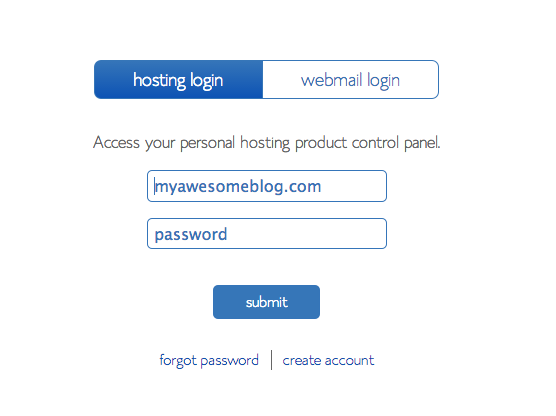 Remember, you can access WordPress directly by using your admin URL (http://myawesomeblog.com/wp-admin). 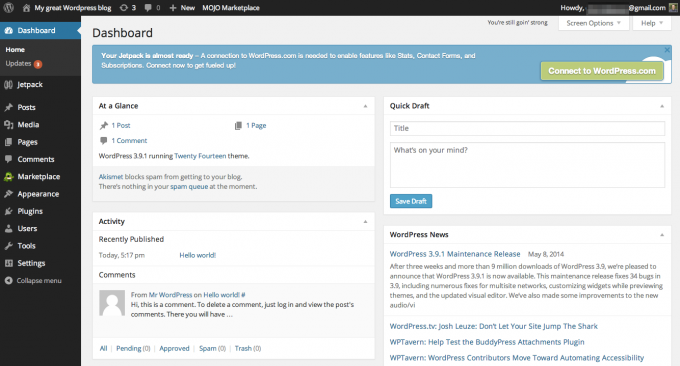 Here is what your WordPress Dashboard will look like. You cannot publish a post until you choose a theme. There are hundreds if not thousands of themes to choose from, which may overwhelm a beginner. If you want to get going quickly, you can select a theme under the “Appearance” tab. These themes are free. If you want a more unique theme, you can purchase them from different sites. We suggest Theme Forest. If you want to publish a blog post (we know you’re anxious to do so) all you need to do is click the “Posts” option to the left of the screen. Then, click “Add New”. From there, a blank template will open. You can write directly onto WordPress or copy and paste a text. You can also upload pictures, categorize your posts, and schedule posts into the future. Once you are happy, you can click “Publish” and your blog will go live! If you have been thinking about starting a blog to better establish yourself as an expert, gain more leads for your business, or want to turn a blog into a business, the first step is think of a domain name and visit Bluehost to set up a WordPress blog.